For years, the German suspension manufacturer KW is a renowned development partner and suspension supplier for numerous US tuners. KW connects a long story of success with US cars. For example, KW equipped all Dodge Viper SRT10 ACR special models with KW kits and celebrated a historic 24h race victory with a US race car. 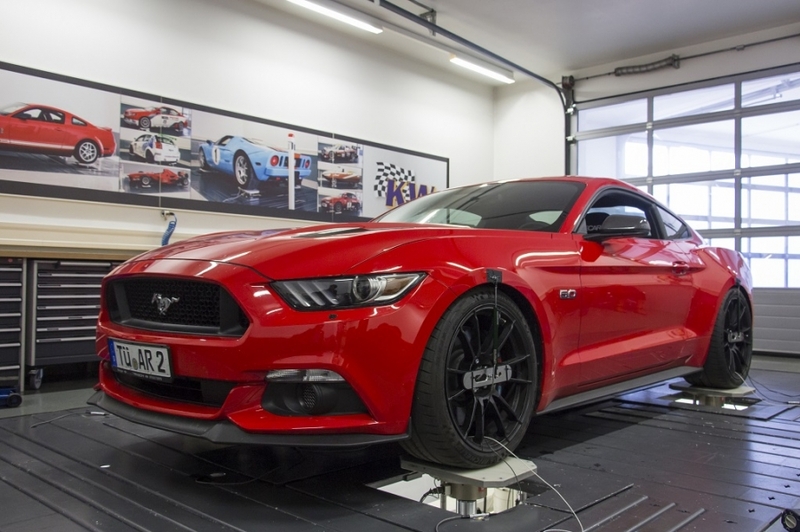 Fans of the new Ford Mustang will benefit from this experience, if they retrofit their car with a KW Variant 1 or Variant 3 coilover kit. With a continuous lowering of 30 – 50 mm at the front axle and 20 – 40 mm on the drive axle, the KW coilover kits further increase the driving dynamics of the Mustang. 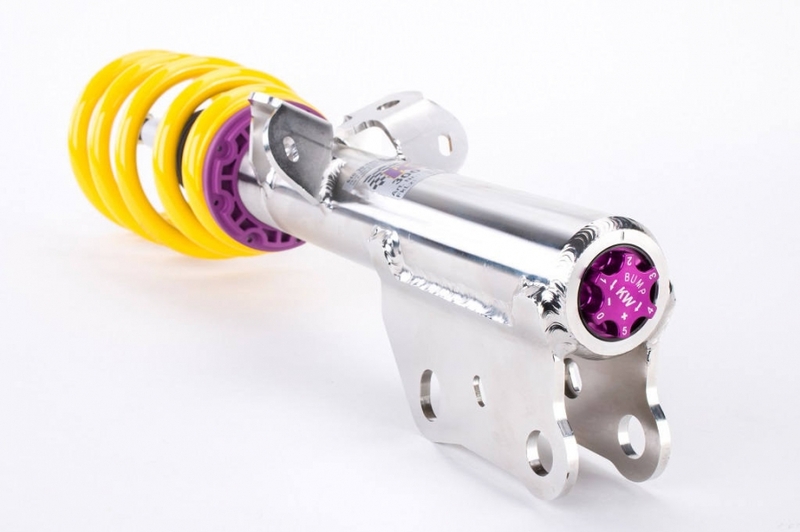 By installing our coilovers in the Mustang, even the slight tendency of understeering will be minimized. 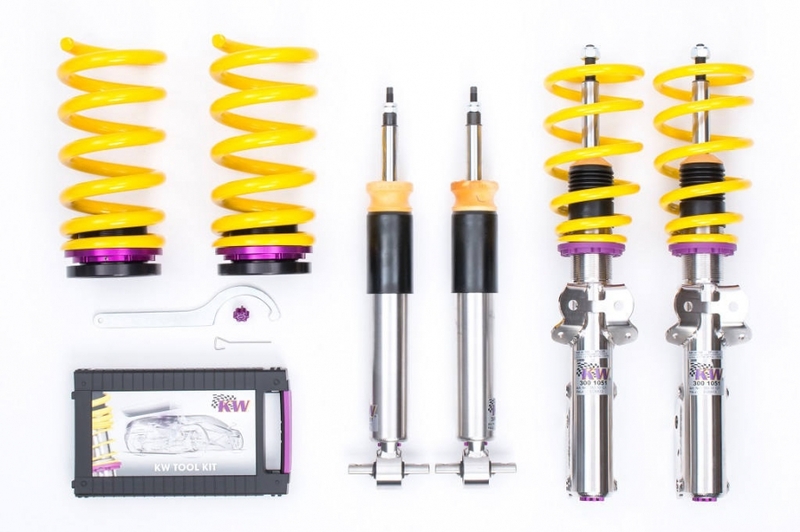 Performance-oriented Ford fans who want to get the full potential of their Mustang, should right away take the KW Variant 3 coilover kit. Here you get racing technology for the road that allows a targeted optimization of the lateral and longitudinal dynamics. With the independently adjustable rebound and compression damping, the Variant 3 offers its users a lot of adjustment reserves. With 16 clicks of rebound adjustment, the Variant 3 allows you to take influence on the handling and comfort of the Mustang. In addition, with 12 clicks of compression adjustment, you can influence potential rolling motions of the body. The KW Clubsport coilovers for the new Ford Mustang will be available soon. Recently, the ADAC GT Masters race car driver and engineer Sebastian Asch, son of the German racing legend Roland Asch, came to the KW Headquarters in Germany for testing. 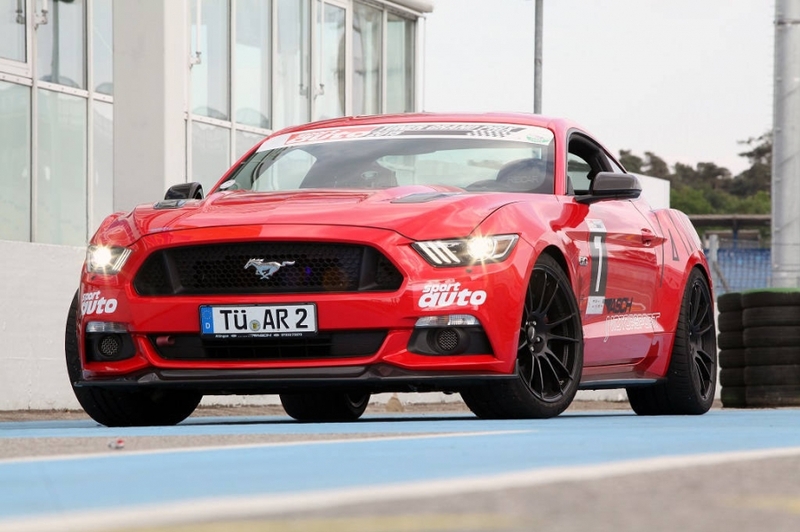 Behind the scenes: Sebastian and Roland Asch on the “Mustang AM1″ with Clubsport coilovers.